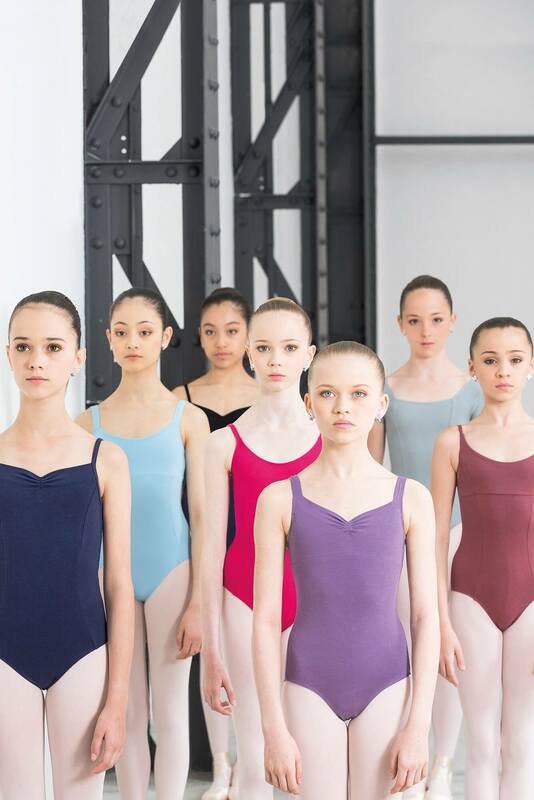 Odalia is a stunning modern take on a classic cap sleeve leotard. Featuring a square cut and slimming seams on the front and back. Fully front lined.